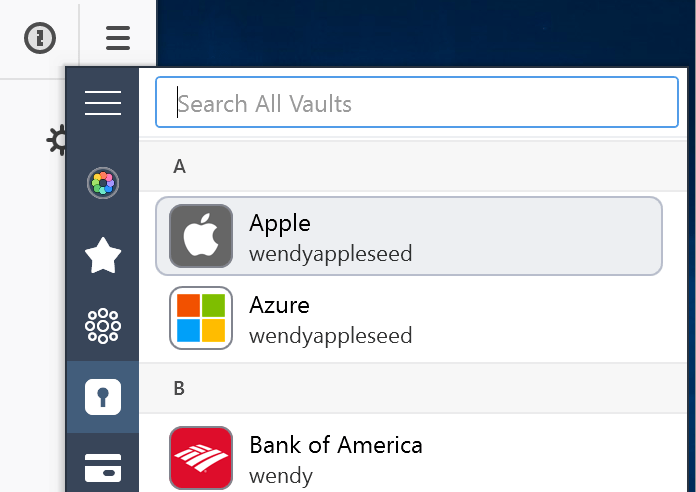 1Password for Windows is the simple, beautiful password manager you’ve been looking for. Easily organize your secure information, save and fill passwords in your web browser, and have everything available at your fingertips. 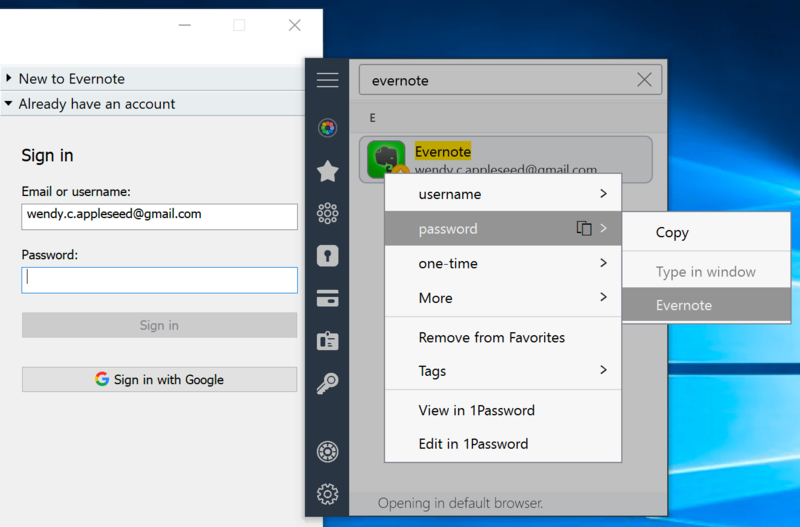 Before you get started, set up 1Password on your Windows PC. To create an item, click (Ctrl + N). Then choose the type of item to create. Enter the details and click Save. To edit an item, select it and click Edit (Ctrl + E). When you’re done making changes, click Save. 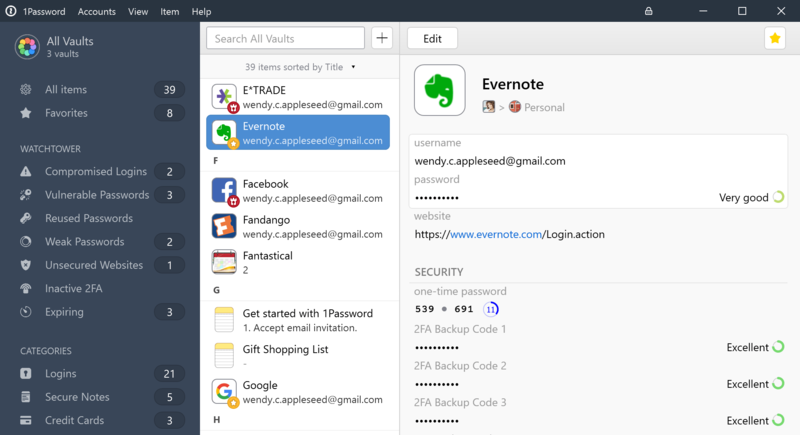 The 1Password extension lets you fill passwords, credit cards, and addresses directly in Chrome, Firefox, and Microsoft Edge. 1Password mini makes it easy to fill your details in apps. To open 1Password mini, click the 1Password icon in the notification area (Ctrl + Alt + backslash (\)). Open an app and select the field you want to fill. Open 1Password mini and right-click a login item. Choose username or password and select the app. Learn more about 1Password mini. Learn more about searching 1Password. To change how items are sorted in the list, click “items sorted by” below the search field. For example, you can sort your items by the date last you last made changes to them. 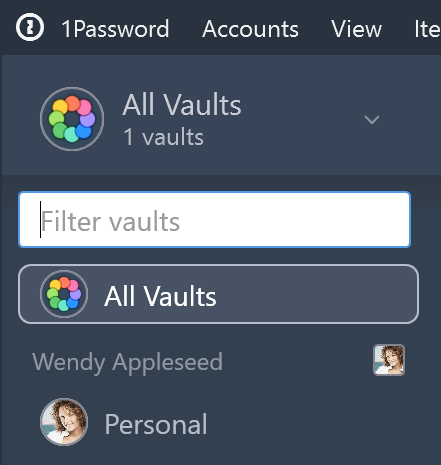 You can use vaults in 1Password to organize your items and share them with others. 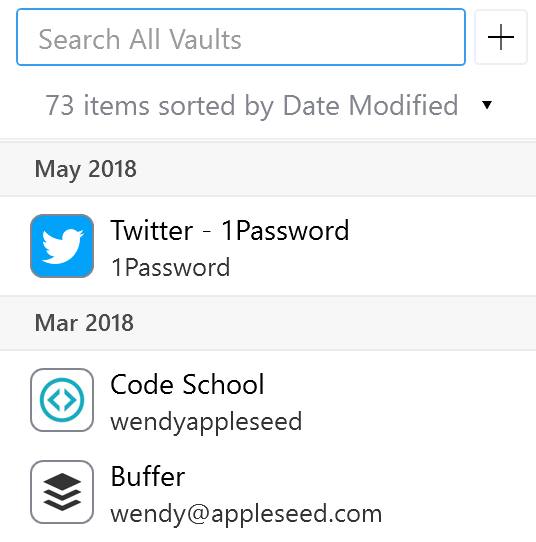 If you have multiple 1Password accounts, each account has its own vaults. 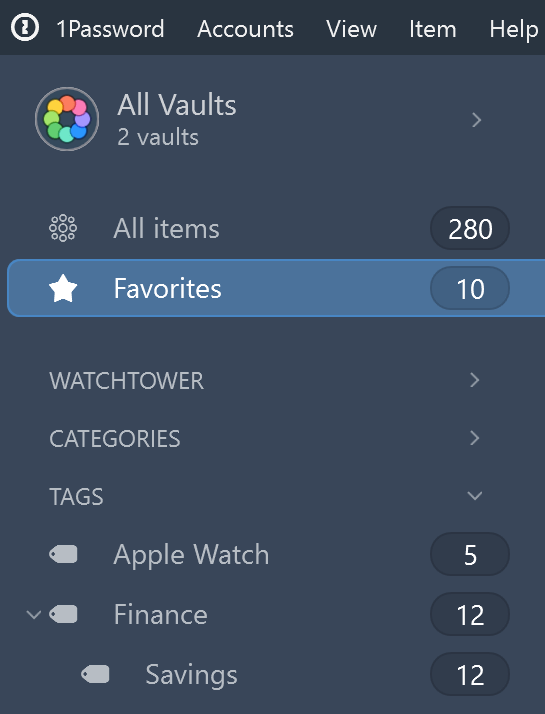 To switch to a specific vault or view all the vaults in a specific account, select All Vaults (Ctrl + D) and choose a vault or account. Learn how to use All Vaults to see all your items at once. 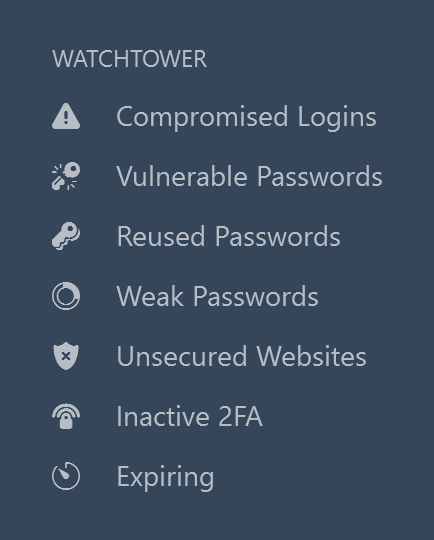 Learn how to use Watchtower. To enlarge a password, hover over it and click AA (Ctrl + L). To move an item to the Trash, right-click it and choose Move to Trash (Ctrl + Del). To restore an item from the Trash, click Trash in the sidebar, select the item, then click Restore. To delete the items in the Trash, right-click Trash and choose Empty Trash. When you’re done using 1Password, you can lock it. To lock 1Password, click in the top right corner (Windows logo key + Shift + L). Unlock 1Password again by entering your Master Password.